Jason is a Michigan native who has lived in Albuquerque since 2009. Jason met his wife Kim shortly after moving from Michigan. They were married in July of 2010. 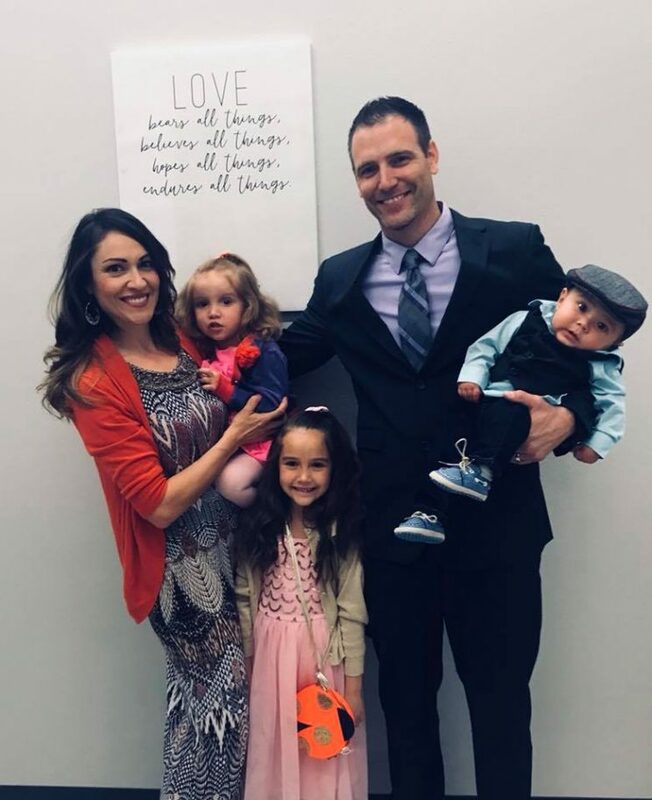 Jason and Kim have been blessed with four children; Ariana, Mateo, Elise, and Patricio. After learning that Mateo had a fatal genetic disorder during the twentieth week of pregnancy, Jason and Kim did all they could to get to know him and love him for the short time that they had with Mateo. He entered heaven on May 18th, 2014 after living three days on this earth. He was a blessing from the second they met him to the moment they said see you soon. Jason graduated from Shepherd School in July of 2014. Shepherd School is a part of Cross Christian Fellowship Bible College that specifically raises up pastors and leaders in ministry. Jason and Kim followed the call God placed on their hearts and started Sunshine Church on Sunday, March 1st 2015.